Receive our newsletter, special offers & discounts! Welcome to Thimble Towne! With two great locations in the heart of the San Joaquin Valley, we carry quality 100% cotton fabrics, an array of notions, books, patterns, Baby Lock sewing machines, Horn of America and Koala sewing furniture. You are about to step into a world of serious sewing specialty items! 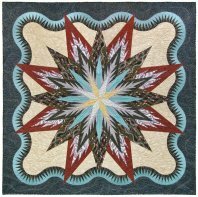 We are proud to say that we are 2 of 57 Quiltworx - Judy Niemeyer Paper Piecing Certified Shops in the United States and are 2 of only 4 in all of California! 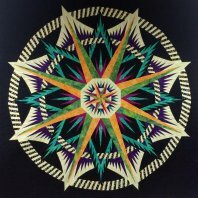 Judy's paper piecing designs paired with our extensive batik collections, one of the largest in the state, was a match made in heaven! We are more than just a quilt store though; it’s a way of life. For over 20 years, Thimble Towne has been promoting high quality products, and services, and supplying the sewing community with everything they need to create stunning projects. Wander through our endless stacks of fabrics, discover the perfect pattern, peruse our plethora of books for secrets on styles and patterns, or take home a versatile Baby Lock sewing & embroidery machine! 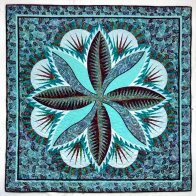 First time quilters will find help and guidance from our staff, and experienced visitors will know that we carry only the very best supplies for sale in all of California. Our knowledgeable staff at both our Visalia and Bakersfield locations, are here to answer your questions and help you with all of your quilting and sewing needs. 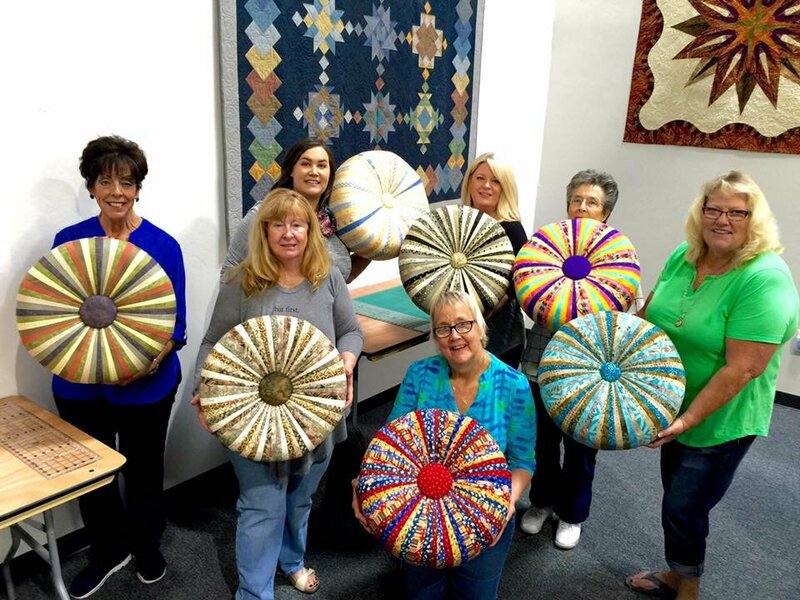 Whether you are a first time quilter, experienced art quilter, enjoy garment sewing, or just want to learn a some new techniques, Thimble Townes extensive class offerings and workshops have something for everyone! 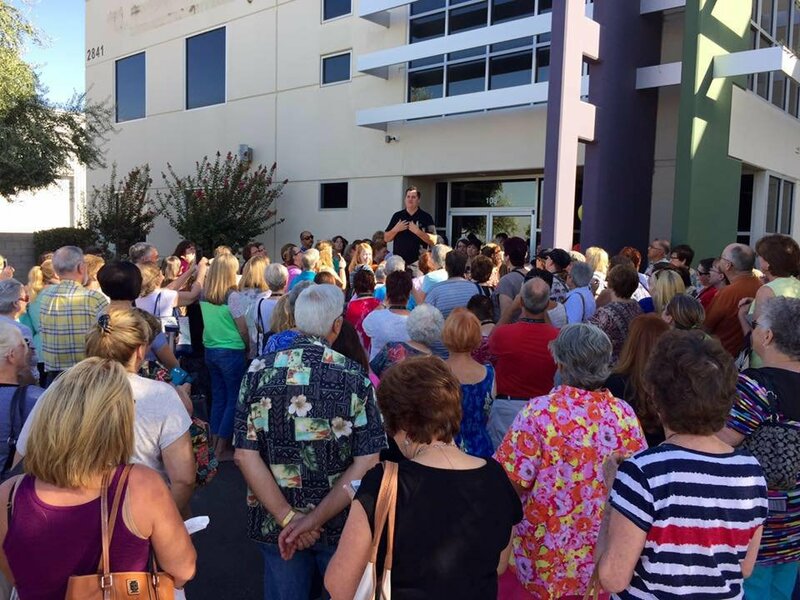 In addition to two wonderful quilt stores, the Thimble Towne Bakersfield location also offers an amazing 5,500 square foot event center! Open for public use and rental, this is the perfect space for events, retreats, and more! The possibilities are endless! 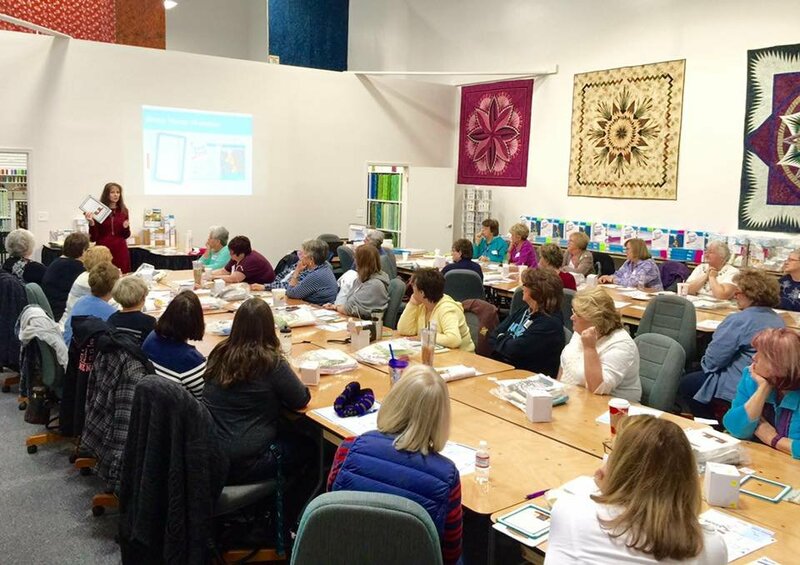 Attend a class or workshop today and learn more from the experts at Thimble Towne and discover why it is the most talked about quilt stores around!